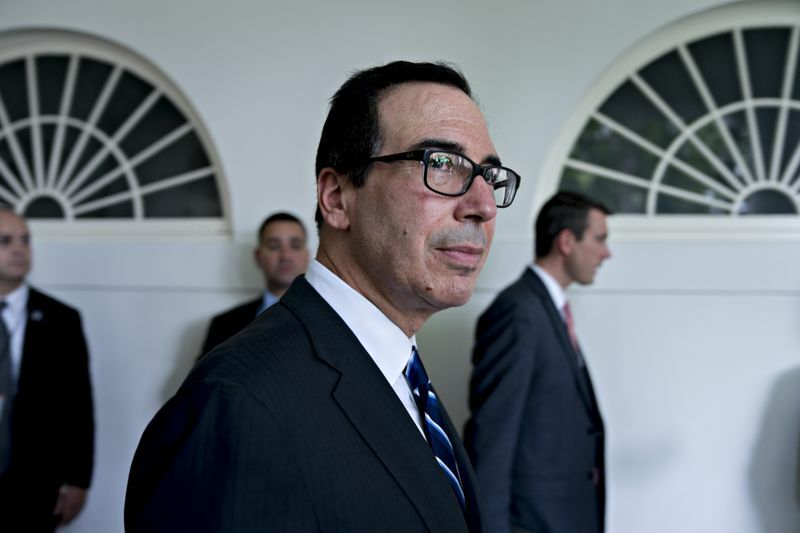 The Trump administration is considering more than doubling its planned tariffs on $200 billion in Chinese imports, ratcheting up pressure on Beijing to return to the negotiating table, three people familiar with the internal deliberations said. The U.S. imposed 25 percent tariffs on $34 billion of Chinese products in early July, and the review period on another $16 billion of imports ends Wednesday. President Donald Trump had threatened an additional $200 billion with levies of 10 percent, a level the administration may raise to 25 percent in a Federal Register notice in coming days, one of the people said. Holding an open door to talks while threatening worse consequences represents yet another increase in tension in the months-long standoff between the world’s two largest economies over trade. 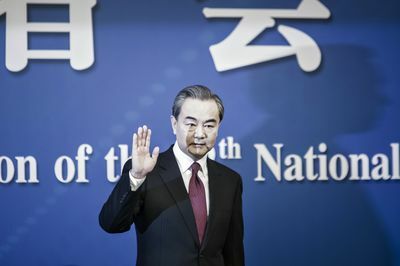 While the conflict nominally centers around the U.S.’s $375 billion annual goods trade deficit with China, it has morphed into a chapter in the nations’ broader strategic rivalry. In a sign the trade standoff is reverberating through Chinese politics, the Politburo signaled Tuesday that policy makers will focus more on supporting economic growth amid risks from a campaign to reduce debt and the dispute with Trump. The communique, which followed a meeting of the country’s most senior leaders led by President Xi Jinping, said the campaign to reduce leverage will continue at a measured pace while improving economic policies to make them more forward-looking, flexible and effective in the second half. The public comment period on the U.S. tariffs aimed at $200 billion ended Aug. 30 after public hearings Aug. 20-23, according to the U.S. Trade Representative’s office. Announcing a higher tariff is required ahead of the hearings and will send a signal that the Trump administration is upping the pressure on China to make serious concessions. Asian equities were mixed as investors processed the latest news on the U.S.-China trade front. The yuan fell against a trade-weighted basket of currencies for a fourth day to a level that’s near the lowest on record, suggesting policy makers are allowing further weakness. 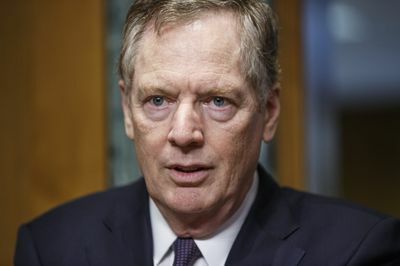 Trump directed trade representative Robert Lighthizer to raise the tariff rate to 25 percent, the people said, adding that the change isn’t final yet and may not go forward after a public review. A U.S. Treasury spokesman didn’t respond to a request for comment. The Ministry of Commerce in Beijing didn’t immediately respond to request for comment.